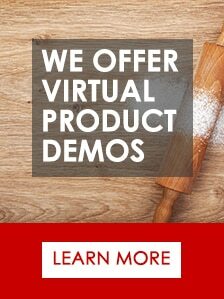 We’re here to help our bakers. Here is a helpful tip for converting and adapting instant yeast to fresh yeast or active dry yeast in your recipes.  Erika Record Baking Equipment is the leading manufacturer and distributor of retail/commercial baking equipment. 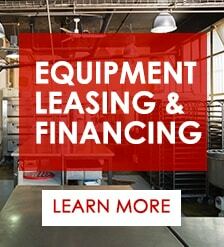 For over 20 years, we have provided our customers with both excellent equipment and outstanding customer service. In addition our sales consultants provide solutions that help you increase production and sell more product. For more information please visit: http://www.erikarecord.com or call our Clifton, New Jersey test facility and showroom at: 973-614-8500.